president taft is my favorite! best way to get rid of germs? Coworker Brings in Breakfast Burrito..
Boo boo space princess wants to buy a house!!!!!! 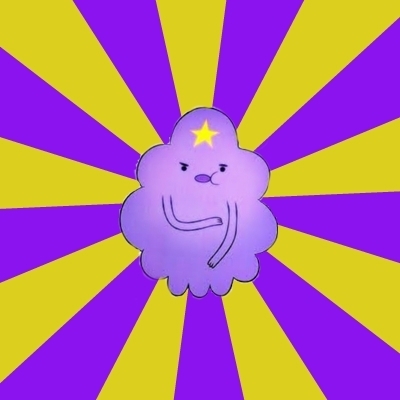 MY INVOICES are somewhere in my luscious lumps!